I once had a media and communications professor ask a packed auditorium of journalism students the interesting question: “What is the singular factor that affects all of humanity? A factor that can start or stop wars? That can raise up civilizations or destroy them?” Not one student could come up with the right, yet so obvious, answer: Space Weather. Almost 35+ years later, I still remember his words. When I heard Dr. Simon Atkins recently talk about the ‘”WAVE X shift of 2015″ it made complete sense. Atkins is a well-known climate risk economist and planetary threat forecaster with a doctorate in Biometeo-electromagnetics. He uses the science of magnetism to bring clarity to what is presently occurring in our world. Space weather not only influences, but guides humanity. Statistics show that when there are intense solar flares from space, 82% of the time there is a downshift in the stock market 1-3 days later. These same solar flare peaks are known to cause eruptions of violence between classes (sort of like the full moon effect). It’s a natural phenomenon, but its all due to magnetic waves that ultimately affect every living organism on our planet. On a positive note, when there are coronal mass ejections from the sun (CMEs), humans are more likely to experience euphoria, calmness and ultimately peace. CMEs are explosions of electricity and energy in the form of electrons and protons, according to NASA. This magnetic energy that comes from our Sun (which is why the Ancients saw the Sun as the God Source) actually elevates consciousness levels. The Sun is the great benefactor. If you stay out of the Sun you quickly lose your connection to third eye consciousness. You also can experience depression and/or illness. I experienced this first hand many years ago when I worked in a darkened lab doing altered states studies during daylight hours. I started not only getting oily skin and breaking out with facial eruptions (which I had never had), but I became quickly depressed. Something told me to take a few 15 minute breaks outside each day and just sit in the Sun. It was like a miracle cure. Like a plant, we need light to thrive. Without it, it will lead to dysfunction, be it emotional and/or physical. It’s a lesson I never forgot. 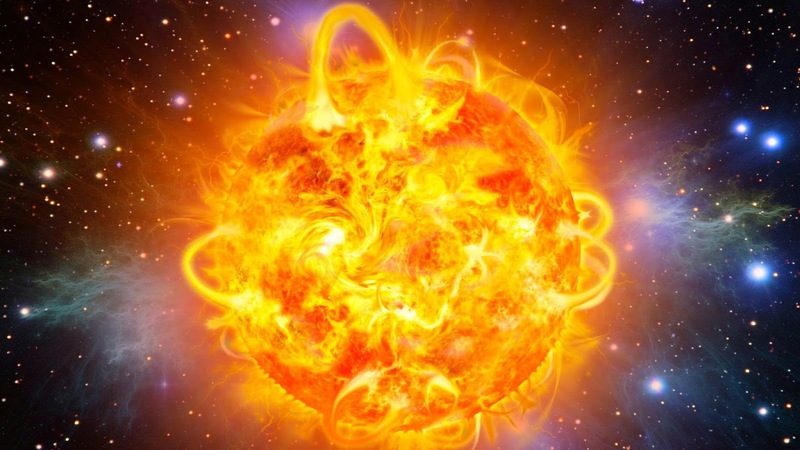 The BIG SECRET is the Sun is also connected to our evolutionary awakening. During the last half of September 2015, there is a powerful wave of gamma light coming from the Galactic Core. This intergalactic WAVE X energy will be coming through to Earth at maximum strength and peaking on September 28th. We are already well into it and feeling its effects. It happens every 3,600 years, and is being called “The Event Horizon.” It is the next step in the evolutionary cycle of man. As reported by Time Magazine, scientists know about this event, but are questioning what these mysterious intergalactic bursts are or, more importantly, what they will bring. Change, for sure. It is no coincidence that in the last 18 months worldwide earthquakes have suddenly quadrupled as this energy is beginning to be felt more and more on the planet. The earth is doing strange things. People of all countries and even the media have reported eerie sounding, and rather loud, groaning sounds coming from the earth. 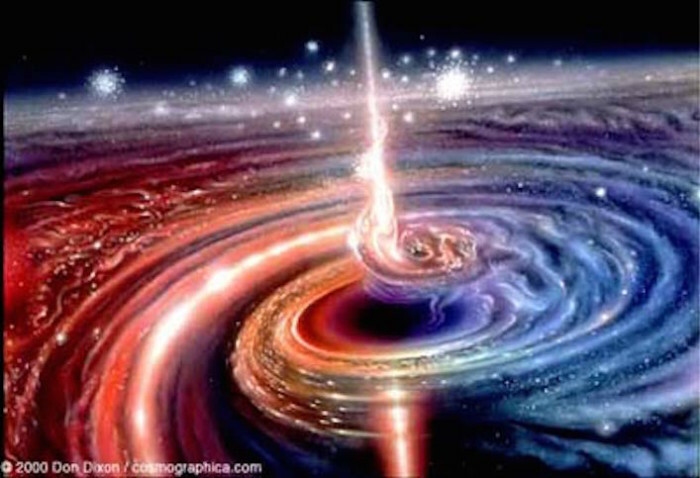 Expect more in August as these are signs of dimensional portals opening in the earth itself, says Atkins. Intergalactic WAVE X is getting closer. This is no Armageddon scenario as many biblical adherents are predicting, but a time when our cellular DNA is able to shift and open up our true gifts. In 1984-1985, Dr. Peter Gariaev and his team of Russian linguists were studying DNA and the ways light, sound and frequencies interact with DNA. Their research led to many groundbreaking and paradigm-shifting discoveries with one of them showing that DNA is able to absorb and emit light (photons), which spirals along the double helix in sacred geometrical form. Literally, DNA creates magnetized wormholes in the time-space fabric. DNA acts as “tunnel connections between entirely different areas in the universe through which information can be transmitted outside of space and time. The DNA attracts these bits of information and passes them on to our consciousness.” The researchers found that with the presence of light (photons), DNA activation and thus evolution can occur. This is the great awakening that has always been promised us. This is an incredible time to be alive to witness this shift. It does not pick favorites. It does not matter what race or religion you embrace. It is here for us all. We are the Oneness. Some people believe that helpful extraterrestrials (ETs) are trying to slow down this planetary energy from being too much for us because this faster electromagnetic energy can cause some people to feel like they are going mad (it opens enhanced mind/thought patterns). Call it energy weirdness. It’s no coincidence that violence rates suddenly surged in the US during 2015, after years of showing a decline. This new energy is nothing to fear. We want this WAVE X energy. It serves to cleanse and help raise the consciousness of humanity. There are those who might disagree and are doing their best to suppress it. The CERN particle accelerator in Switzerland is ramping up to go full steam on August 15, hoping to stop this galactic energy. They’ve spent trillions of dollars for this very purpose. The dark forces behind CERN know this energy shift will spell the beginning of the end of control of the masses as it begins shifting DNA. Just imagine a world where a greater percentage of people are fully awakened than ever before. The 1% who have worked hard to enslave humanity for their own greed and benefit—well, their days are numbered. 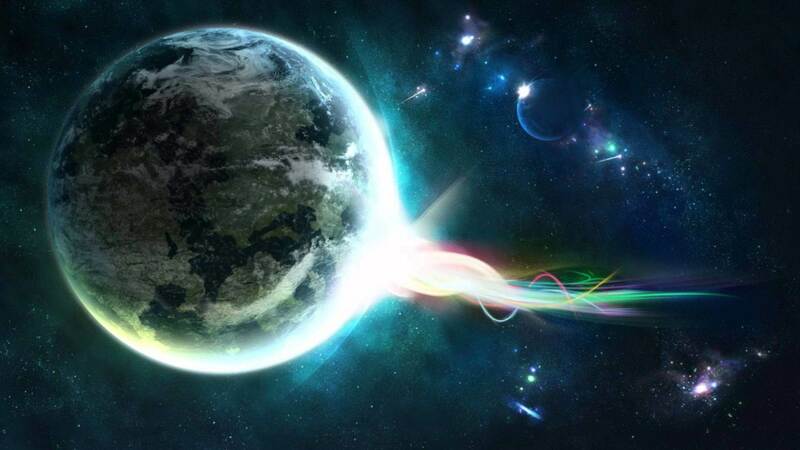 Everywhere in our world we are now seeing the awakening of humanity speed up. We are seeing massive rallies against corruption and rallies for peace spread. We are seeing tyranny, cover-ups and false flags exposed. And more importantly, we are seeing movements converging that offer solutions to these issues the world faces. People’s inner worlds of heart and mind are breaking free and we are seeing this have direct and positive impacts in our outer world. If you talk to most people these days they all feel like something is getting ready to happen in the next month or two. Most don’t know what it is, but they can sense it. Whether it be a global currency reset, financial collapse, civil chaos, more earthquakes, or something else—as a collective mass we are the precipice of a new world emerging. Trust that this is not the end. You may be feeling more tired than usual lately—like you just can’t get enough restorative sleep. Maybe you’ve even taken to power napping—which is good. Take care of yourself. Your cells are already feeling the energy change. No sense fighting it. It will be interesting to see what emerges for us all. Learn how WAVE X might affect you.